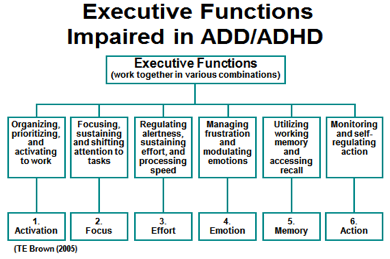 The single greatest predictor of academic success is Executive Functioning. It’s even more important than IQ! For example, most people can usually make themselves pay attention to tasks, even tasks that are boring, when they have to. 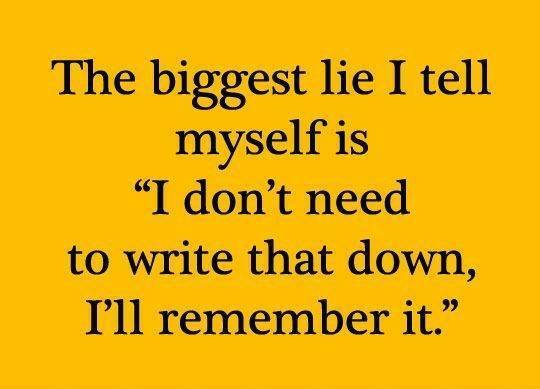 People with ADHD find it muchmore difficult to make themselves. They have difficulty being able to manage their mind to focus on tasks they need to do when those tasks are not immediately interesting. 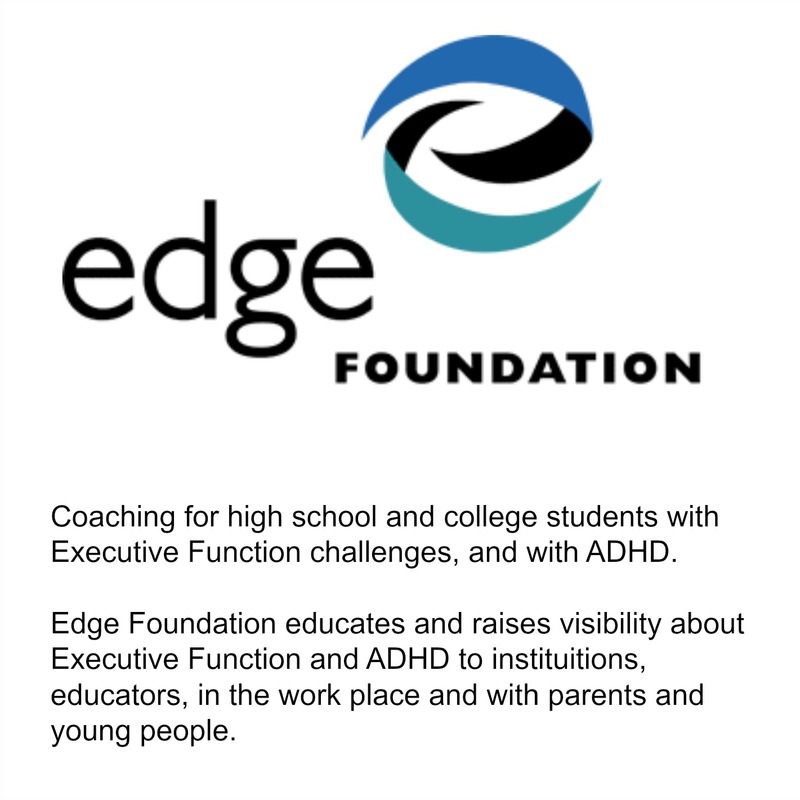 The role of an Edge Coach is to help you address your Executive Functioning challenges with structured support and accountability. The long term goal is to help you figure out strategies and accommodations to work with your unique personality so you can accomplish everything you need to get done to achieve your goals. You can learn to work with your strengths– for example hyper focusing on things that you find interesting. And you can learn ways to stick with it to complete those boring tasks– like filling out paperwork or passing a prerequisite class. Your coach is your advocate, but, more importantly, helps you to self advocate. He or she gets to know you and finds ways to help you succeed in your life. Your coach will help you build up your confidence and reach your goals. You challenge is NOT that you aren’t trying hard enough. 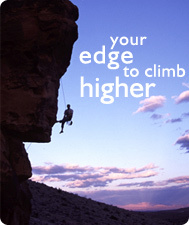 Your Edge Coach will help you see a fresh perspective. You are probably already trying pretty hard, aren’t you? And it’s not that you aren’t smart enough either! The problem lies in having a brain that just works differently, and so needs a different approach to managing these every day responsibilities. Edge Coaches understand how to work with your Executive Functioning impairments. 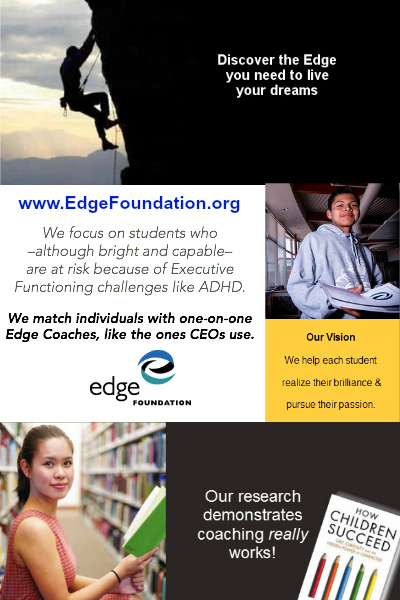 Each coach has met the rigorous standards set by the Edge Foundation and has trained to work with students and young adults with Executive Functioning challenges, like ADHD. 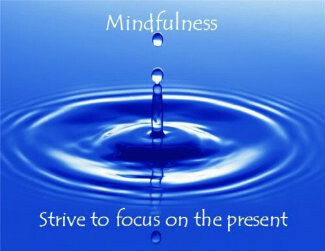 They know how to help you discover your many strengths and talents – hidden and known – and bring them into the forefront. They are passionate about making a positive difference in the lives of students and young adults. And most of all, they are ready to help you. Edge-coached students show substantial gains in their overall approach to learning – their Executive Functioning actually improves! Our students also show significant improvement in their ability to organize, direct and manage cognitive activities, emotional responses and overt behaviors. Students were able to formulate goals more realistically and consistently work toward achieving them, manage their time more effectively, and stick with tasks even when they found them challenging. We are passionate about making a positive difference in the lives of students and young adults with Executive Functioning impairments, like ADHD. And most of all, we are ready to help you. Get more information today!